Music is the universal language so shouldn’t music education be too? We see a world where everyone has access to music education regardless of age, color, or background and it’s our goal to ensure everyone gets the access they deserve. It’s proven that students in music programs have better test scores and do better, overall, in school. See just how big of an impact music has on a student’s future. We know your time is valuable and finding the right teacher is difficult. Tell us what you’re looking for and we’ll handle the scouting and vetting for you. 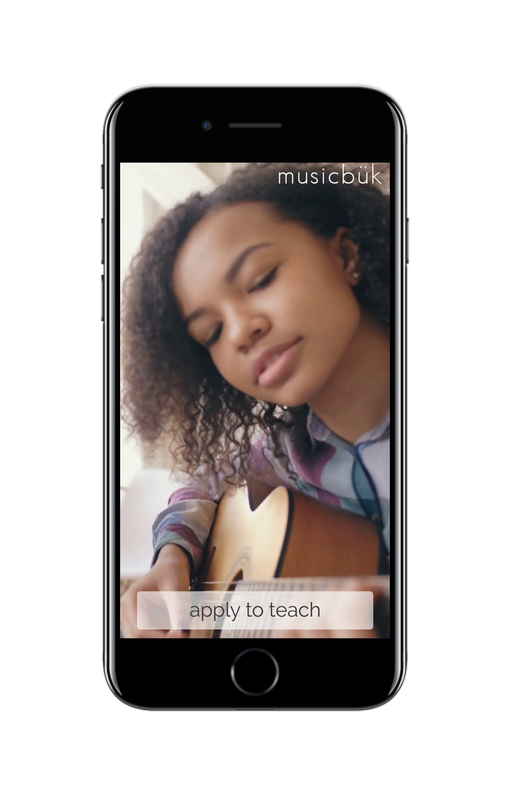 Every teacher at Musicbuk is put through a rigorous application and vetting process. Their music education, professional experience, student success, and background checks are all taken into account before we present them to the world. This ensures you get the best music education possible from the best teachers in your area.